New Zealand seed bank is New Zealand's only legit seed bank with local shipping. Just place your order online so we can legally accept your payment in Amsterdam. Then in a flash, your order will arrive to your door from your local Postie just a few days later. Ordering online couldn't abe any safer. We have a 100% Worries-Free Guarantee. So sit back and relax knowing the professionals are taking good care of you and your safety. 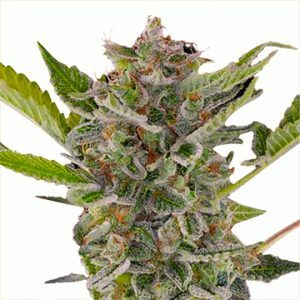 Buy Marijuana Seeds in New Zealand. 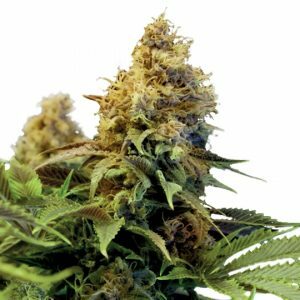 Buy New Zealand's Cannabis Seeds online 24 hours per day. We are the official New Zealand seed bank website. 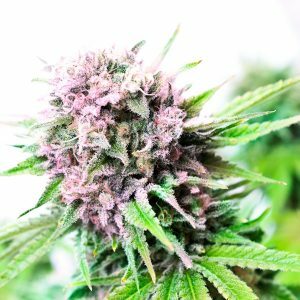 Cannabis seeds shipped locally from NEW ZEALAND'S OFFICIAL MARIJUANA SEED SUPPLIER. 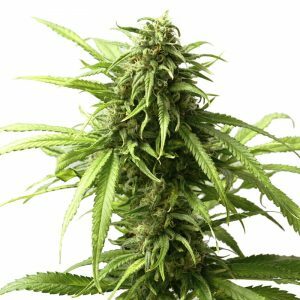 Buy Marijuana Seeds while living in New Zealand. New Zealand Cannabis Seed Bank welcomes you to our marijuana seeds store for Kiwi’s in New Zealand. We are New Zealand's only legit cannabis seed bank. We're the only seed bank that ships to you using your local Postie inside New Zealand. Please feel free to order from New Zealand or worldwide, including Australia. Buy any of the below cannabis seed strains for New Zealand. 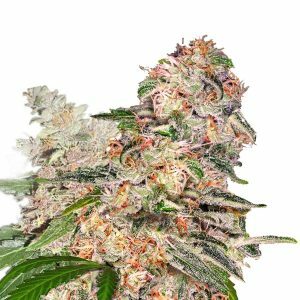 Please click on the button for all this years newest strains. We hope you enjoy your shopping experience, please feel free to contact us with any questions, we have the best stealth/hidden shipping method in the industry. 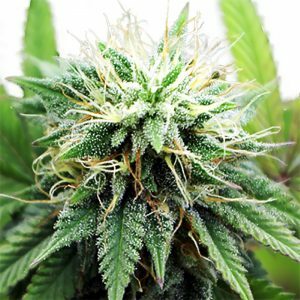 We are your safe and reliable marijuana seeds connection. If you live in Australia, please visit the Australian Seed Bank to buy cannabis seeds in Oz. They are Australia’s Legit Cananbis Seed Bank. We have many Maori cannabis strains in the works. We are working hard to develop original Kiwi Seeds. 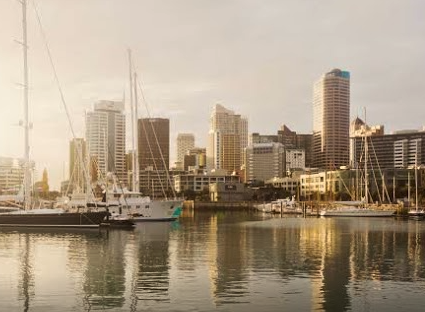 Many of these strains have been gathered from surrounding islands in the South pacific for thousands of years, then acclimated to New Zealand’s weather. Check back often for new strain releases. Many shepherds grow cannabis using sheep dung as organic fertilizer. They say it’s cheaper and that it gives the cannabis grown in New Zealand and richer earthier taste when their joints are lit up.